This event will draw strong publicity based on the unique theme, our community partners and artist connection. 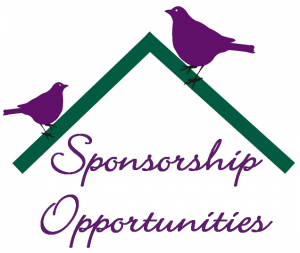 We have sponsorship packages to match every budget. Your business will be well recognized.